All the Brands I Wore for Stockholm Fashion Week SS19 — MYBELONGING - High Fashion, Menswear Streetstyle Meets Food, Travel and Editorial Experiences. Just like that Fashion Month has come and gone. But on the Internet, everything lives forever. Here’s all the streetstyle outfits I put together for Stockholm Fashion Week SS19. 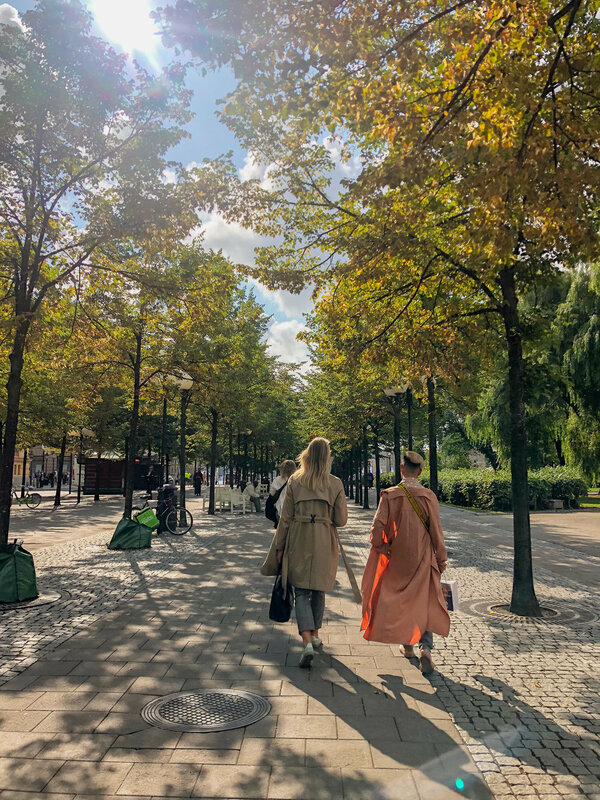 Out of all the respective fashion weeks that have been happening around the world this past month, Stockholm is definitely one that’s more chill, relaxed but still very specifically chic. We all know how the Swedes live by now, and their sense of fashion is no exception to the Lagom way of life. I’d like to think that I was able to channel my inner Swede with a personal touch through the outfits I wore throughout the week. So feel free to click through each gif to directly learn more about the designer brands that I wore. You may know some of them already by heart.